VIVIBRIGHT GP100 Video Projector is the latest projector for home cinema and home entertainment. It gives 100” display at the distance of just 2.8 meter. This high grade video projector is perfect for middle-income families. 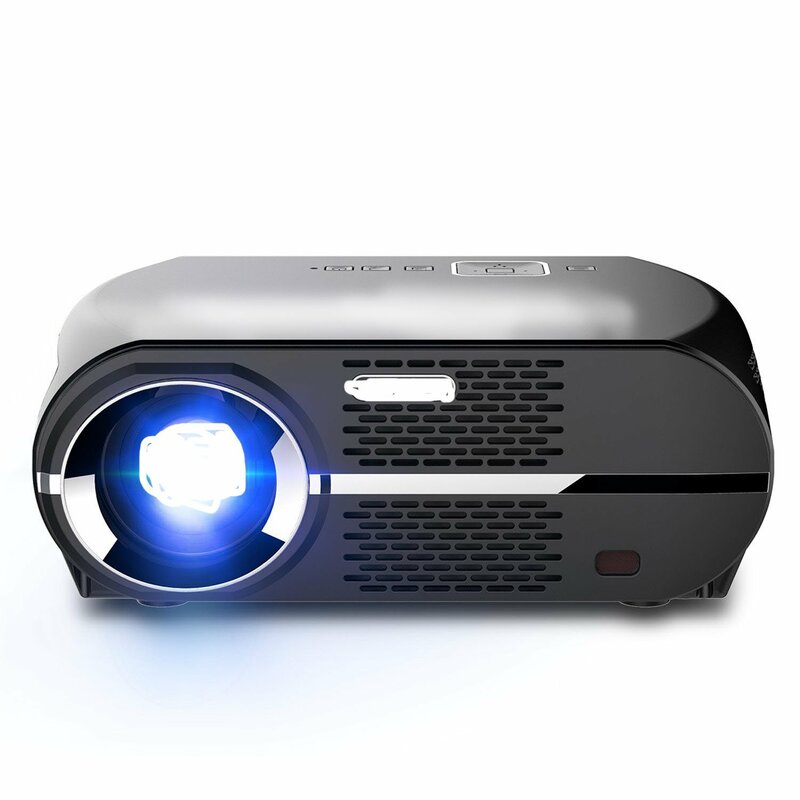 If you are looking to get high resolution and high brightness in a low priced projector then you must go for this ViviBright GP100 LCD projector, which is full of latest awesome specifications and capabilities. Further, it has 3500 lumens LED light utilization efficiency with 380 lux color brightness. It has 1280 X 800 pixels physical resolution to deliver high grade picture quality. With 1280 X 800 pixels resolution, GP100 offers 3.5X more resolution than SVGA for HD image content.